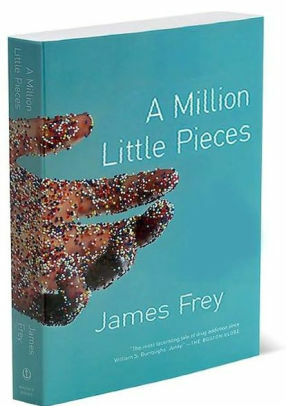 According to Pajiba, Sam and Aaron Taylor-Johnson are planning to adapt James Frey's discredited "memoir" A Million Little Pieces into a feature film. This confuses me. If the contents of Frey's book are made up, and Frey's actual writing skills (judging by this example, anyway) are negligible at best, then why the hell would anyone want to turn this into a movie? I mean, without artistic or factual merit... what's left to adapt?